I'm so excited to present to you a long awaited dream...a dream that has come to life where students are challenged to grow and inspired to be pushed while being awarded for their commitment and hard work. 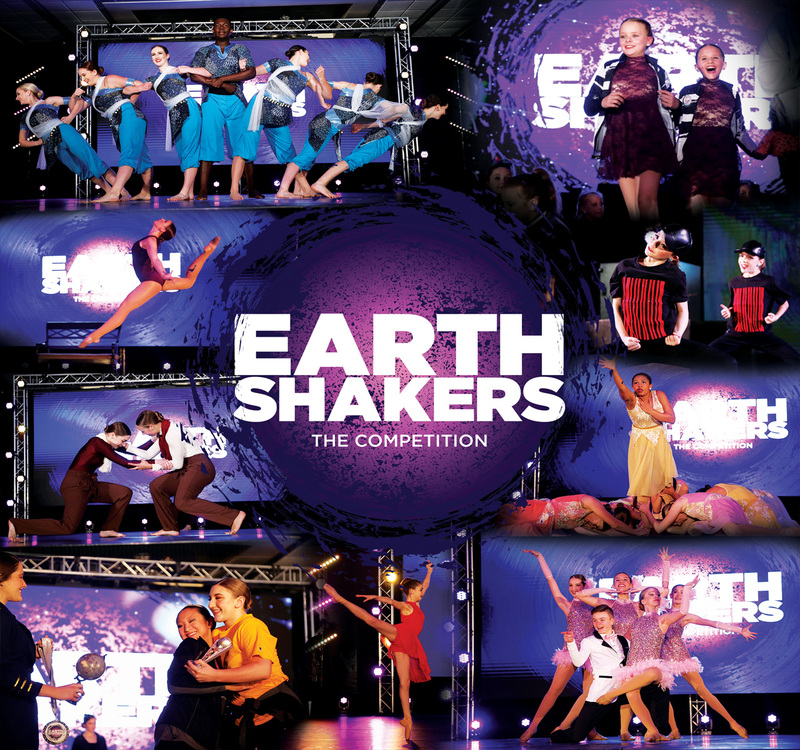 Earthshakers The Competition is answering a call from the world of competitions for integrity, honesty and world class excellence. This is the competition you can trust. 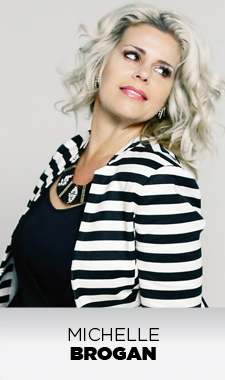 We are confident in what our mission is, which will in turn empower you and your students to get the most out of your Earthshakers The Competition experience. We have creative awards and scholarships that will make your students push beyond their limits and shake the earth of the performing arts. This will be an event that will make a huge impact and difference in your studio life. Please make plans now to come join this REVOLUTIONARY competition event.